Our sponsors and patrons are kindly invited to vote for an participant of their own choice. in the season opening concert at the Heilbronn Symphony Orchestra in Heilbronn. 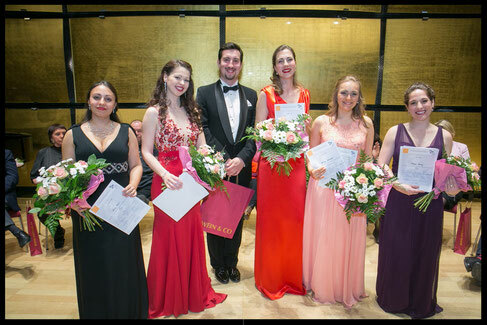 The prize will be awarded to a soprano who will then sing in an opera program together with the two renowned baritones Prof. Peter Edelmann and Paul Armin Edelmann. The overall management of the program on both evenings is the artistic director and chief conductor of the HSO Prof. Alois Seidlmeier. The price consists of a fee of € 1000 each concert night plus € 250 flat rate travel expenses. The cost of accommodation at both venues will be paid by the G.F.Ges. 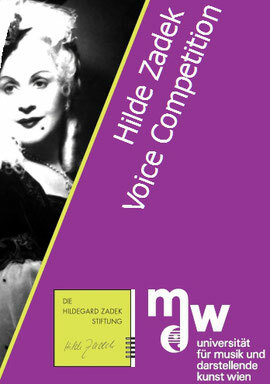 Additional Special Jury - Prizes are possible. (Concerts, Opera Engagements or Masterclasses).